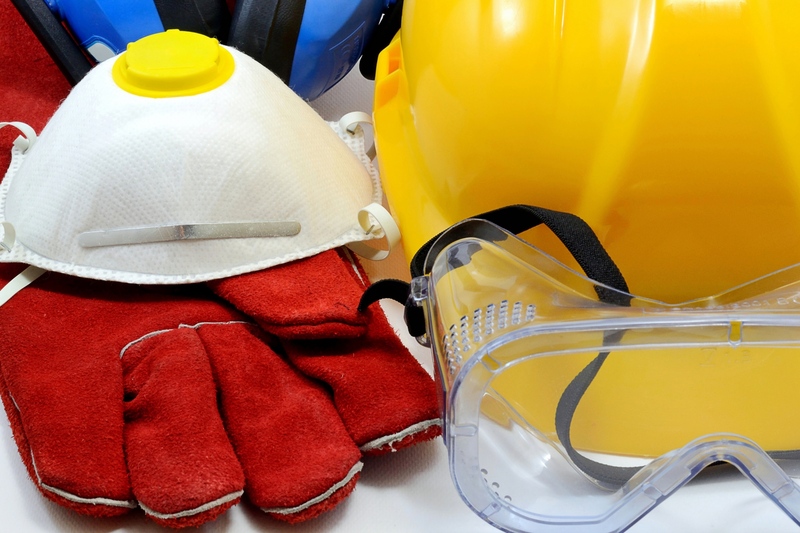 The misconception that staying safe and healthy while on the job is simply common sense is held by many. Creating and maintaining a culture of 'safety first' takes a great deal of training, emphasis and reinforcement. This class can be an important part of such a program.